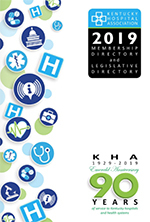 This survey and publication provides a comprehensive summary of a wide range of pay and benefit practices for KHA Member Hospitals. Hospitals must submit data to the survey to receive this publication. It is published annually and distributed through a license agreement with Compdata surveys. An online tool allows participants to view the results of the survey and to construct ad hoc reports. 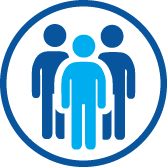 This annual survey and publication provides a summary of workforce information by categories of hospital positions. Data includes stratification by types of positions, vacancy estimates and turnover estimates for a 12-month period. KHA has expanded the questionnaire for 2016. Participating member hospitals have access to the annual report.